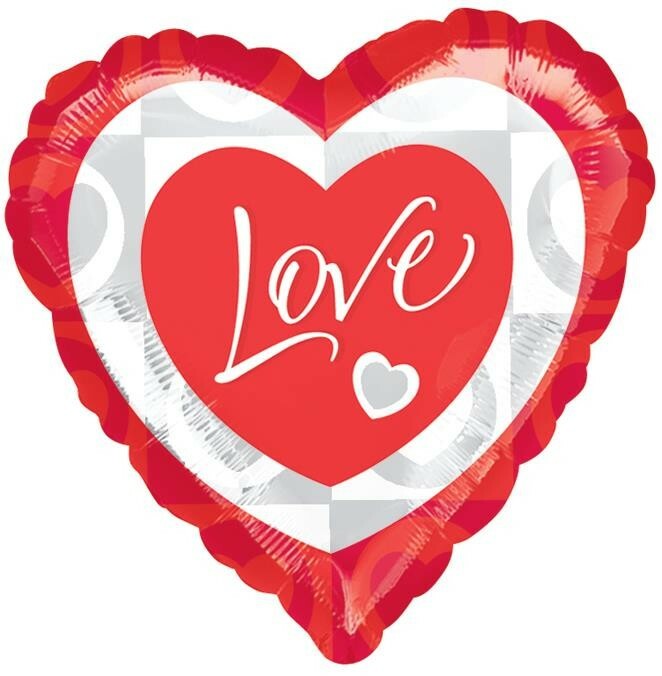 Modern love foil balloon that measures approximately 18 inches. Red heart shaped balloon with the word love in white in the centre. Can be air filled and suspended or helium filled. PLEASE NOTE: this foil comes unpackaged.